CNN reports that a recent study conducted by the U.S. Centers for Disease Control and Prevention (CDC) reveals that an estimated 640 people are treated each day in emergency departments for nonfatal injuries suffered in the bathroom. More than 80 percent of these injuries are caused by falls, with many people falling while getting in or out of the bathtub or shower. 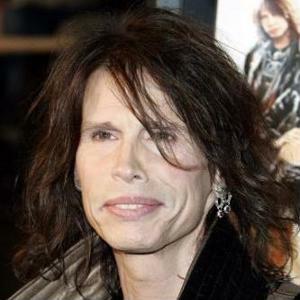 Aerosmith lead singer and American Idol judge Steven Tyler recently made headlines when he took a nasty fall in a hotel room in South America. According to an interview on the Today show, Tyler, who's 63-years-old, was suffering from food poisoning when he fell in the shower, broke his teeth and cut open his head. According to USA Today, hotel room bathroom falls are not uncommon, especially since many feature smooth, polished marble floors that can be dangerous when wet. "If luxury bathrooms are a risk, then it's a risk I'll take for my fancy lodging. :)," wrote a USA Today reader in response to the article. However, staying safe at home and in hotels can be made simpler with a few changes. Experts often recommend using grab bars when getting in or out of the shower or bathtub. Ensuring non-slip bath mats are placed on slippery floors can also help individuals avoid falling.